You will change the process of cooking with kangen water completely. Vegetables and meat should be washed with alkaline water. Even pure greens from the package leave after washing the gray fine-grained dirt on the bottom of the dishes. Just shake clean greens after washing in kangen. The water that remains on the green is drinking water. Soups will be more delicious with alkaline water. Even if you take a little bit "tired" vegetables, alkaline water will take out of them taste and color - the soup will be amazing. Restaurants in Hong Kong use kangen water for cooking. 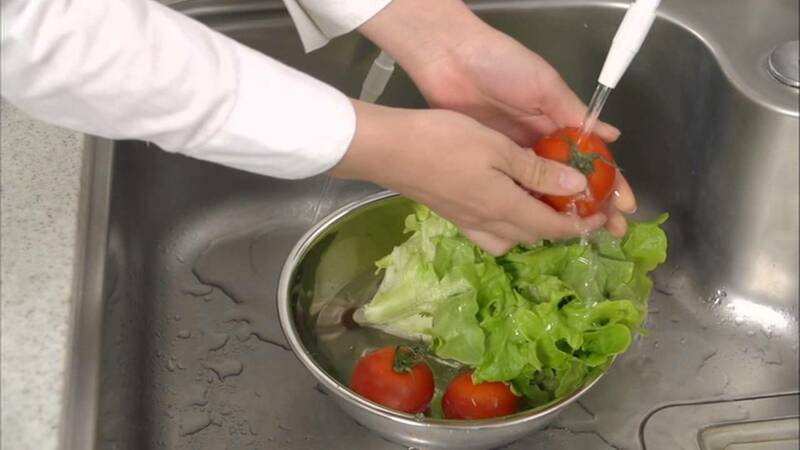 Washing dishes after cooking is easier with alkaline water. Strongly acid water eliminates an unpleasant odor. For example, can remove the smell of fish from cutting boards and knives. The process of boiling of such water is faster, so it takes less time for cooking. The Kangen machine is an interesting device with many functions. You can experiment and invent your own ways of applying the 5 types of water that this amazing water machine produces!